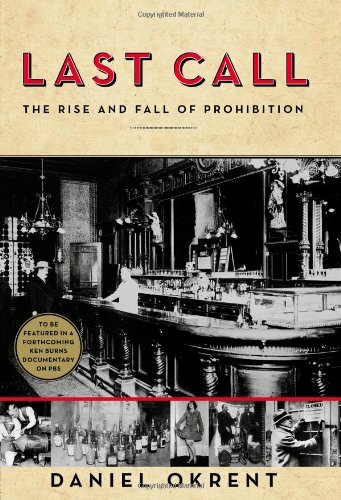 Book Sleuth – Last Call: The Rise and Fall of Prohibition | Reading. Writing. Publishing. A Blog. My boss thought it was great, that he’d learned alot that he didn’t know about that time period and thought I might like it a lot. Any other opinions out there?